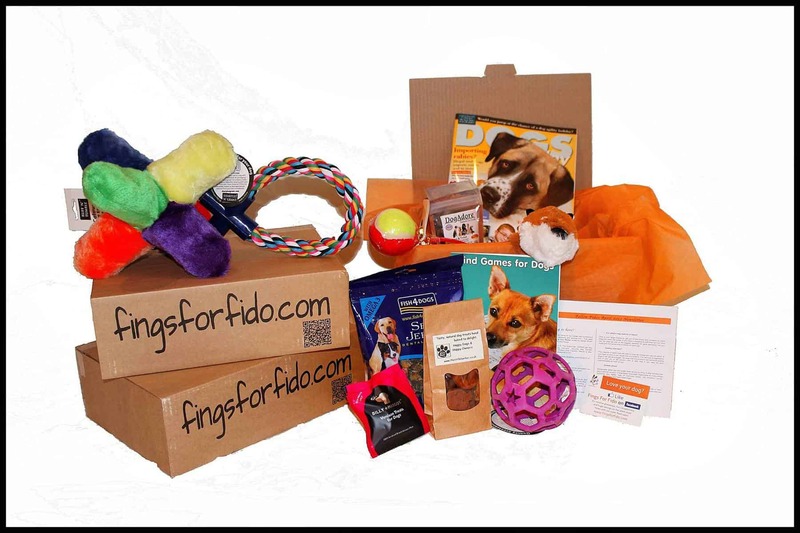 Fings For Fido provide bespoke goodie boxes containing all manner of toys, treats, essentials and must haves just for canines. They source and collects product from all over and are not restricted by suppliers. This way the team ensures only the stuff they really like goes in the boxes. They are never obliged to give a product the “Wag” if they don’t love it. What this means is that whatever arrives in your FFF box it will always be the latest must have at the dog park or training class. They have lots of exciting options including ‘New Puppy’ and ‘Birthday’ boxes for your favourite furry friend and all boxes are breed and size appropriate! How would you rate Fings for Fido ?